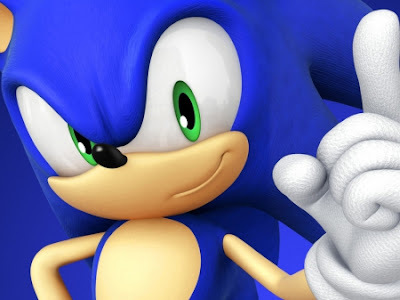 The blue blur is set to make a return or so it seems as a rumoured source on Segabits spilled the beans on Sonic's current and next gen venture. Sonic team's new project is currently going by the title name 'Sonic Excursion' and will include four of Sonic's other friends, including partner Tails, Knucklehead Knuckles and self acclaimed love interest Amy Rose. All characters are said to play similar to Sonic with notable differences. 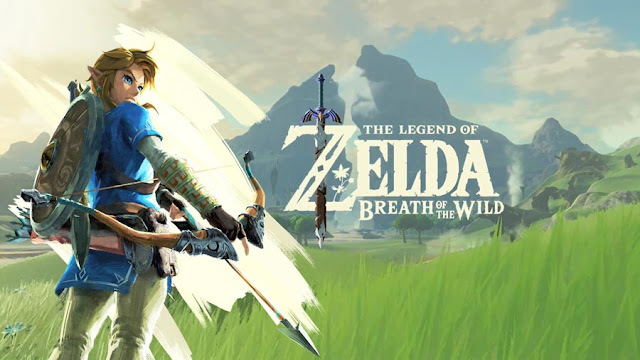 Apart from the main characters, there are said to be side characters labelled 'partners' who will aide the main gang in bonus stages and have their own mini stories, although they aren't crucial to completing the game and must be unlocked by collecting the scattered emblems around the zones. Unfortunately Chao Gardens will not be making a return and the only visible Chaos are said to be living with Cream in her house. Sonic Excursion will be hitting all platforms, Playstation 3, Xbox 360, WII U, PC, 3DS including the next gen wonders Playstation 4 and the new Xbox infinite(rumoured name). All seven versions will be the same expect for the Playstation 4, PC and XI which will have much higher resolutions. This is all speculation but the source Wintos the travelling salesman who revealed Sonic Generations back in 2011 wasn't exactly wrong so this shouldn't be far off from the truth. Sonic Excursion's release date is said to be November of this year. Remember this could be false so don't get too ahead of yourselves just yet. Sonic games have been great lately so Im excited for this one. Sonic game for ps4 would be great. Hopefully it’ll be as good or better than Generations. Sonic is a bit of a wild card, you don’t know if it’ll be good or not until you get your hands on it. The next Sonic game? Oh dear.